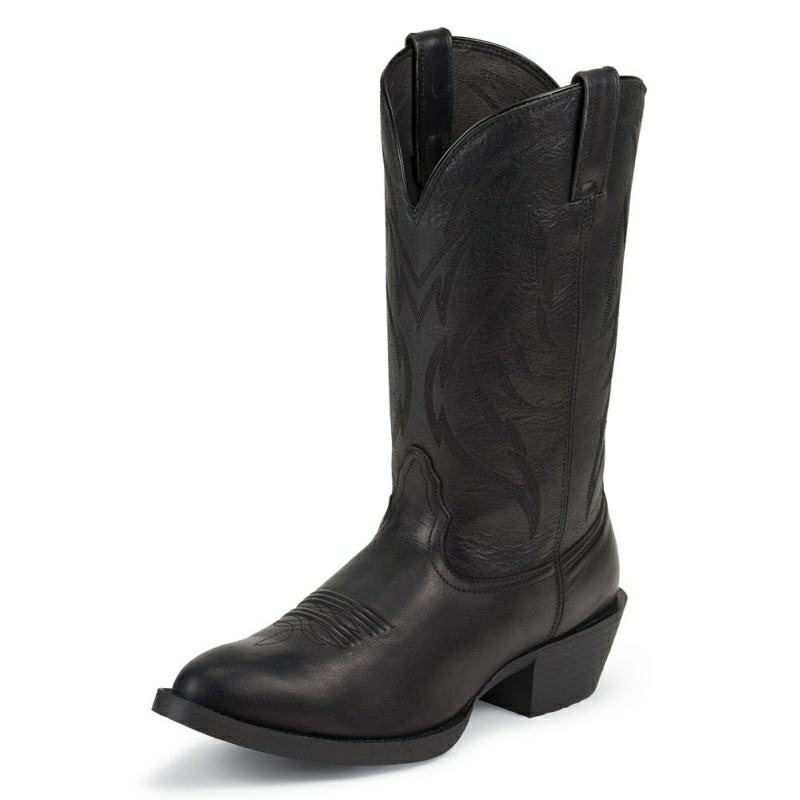 Expertly crafted in luxury materials, the 13" Nacogdoches boot in Black from 1911 Exotics Collection is the ultimate dress boot. 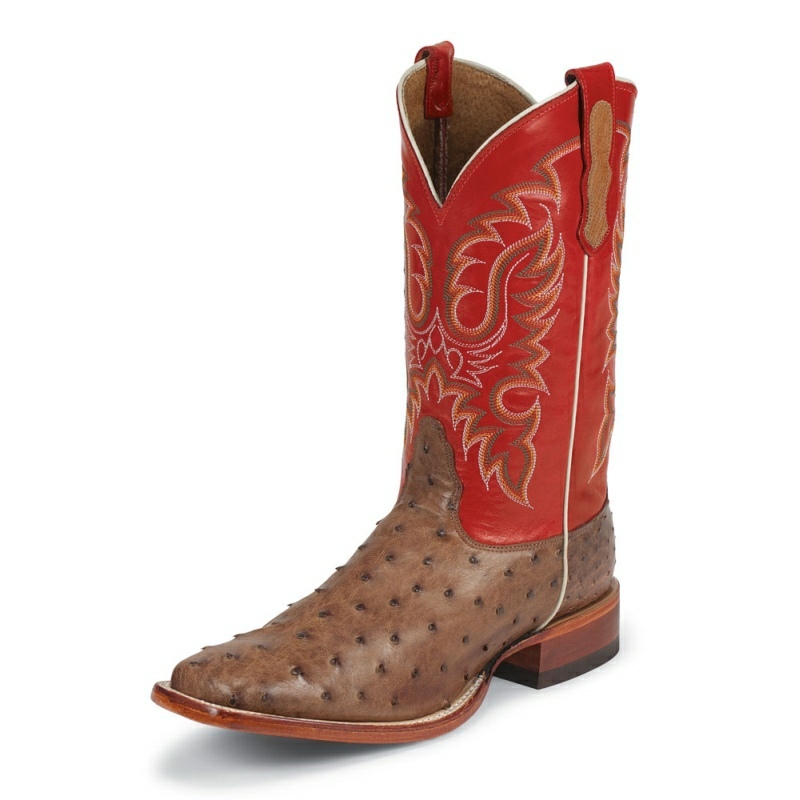 The rich shine of the Teju Lizard foot contrasts with the embellished matte black leather shaft for a masterful look. 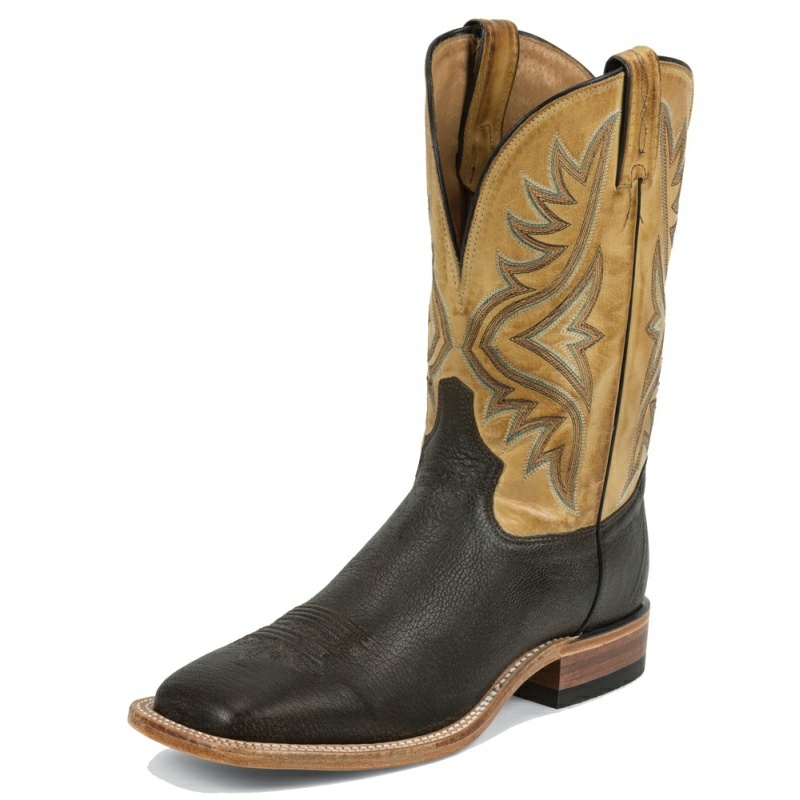 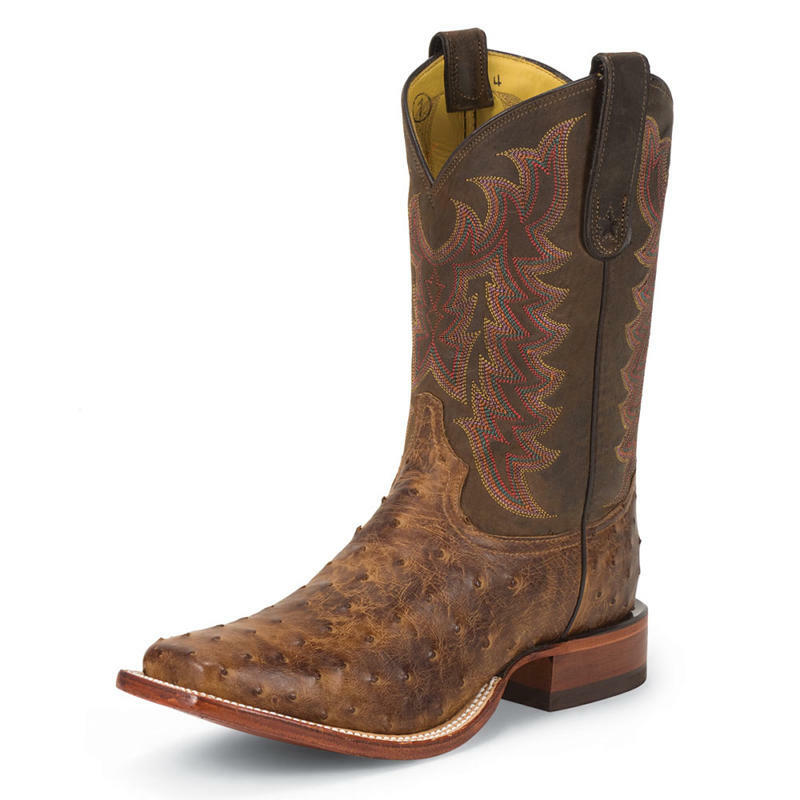 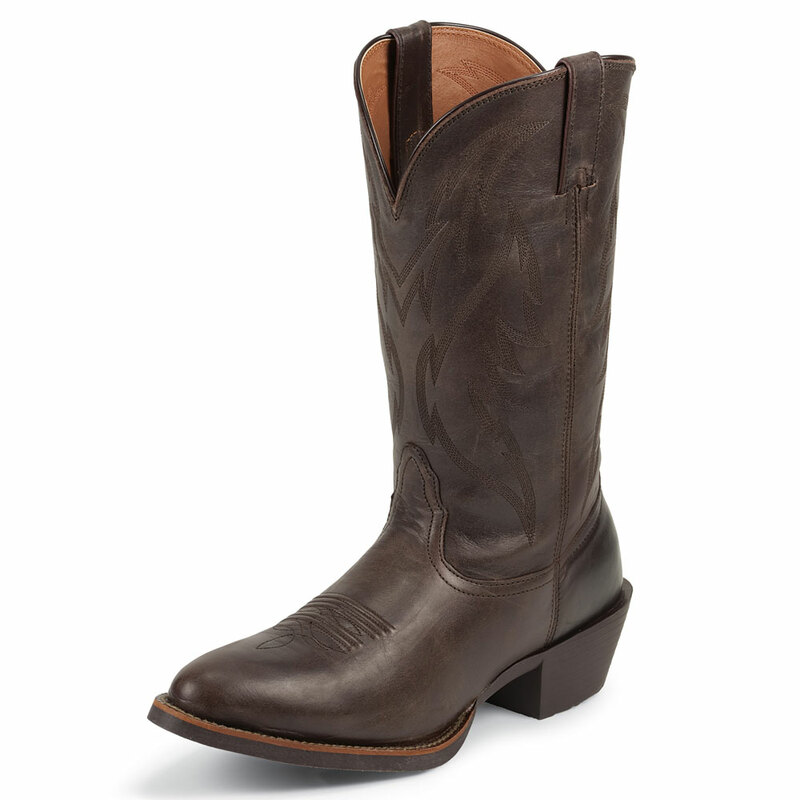 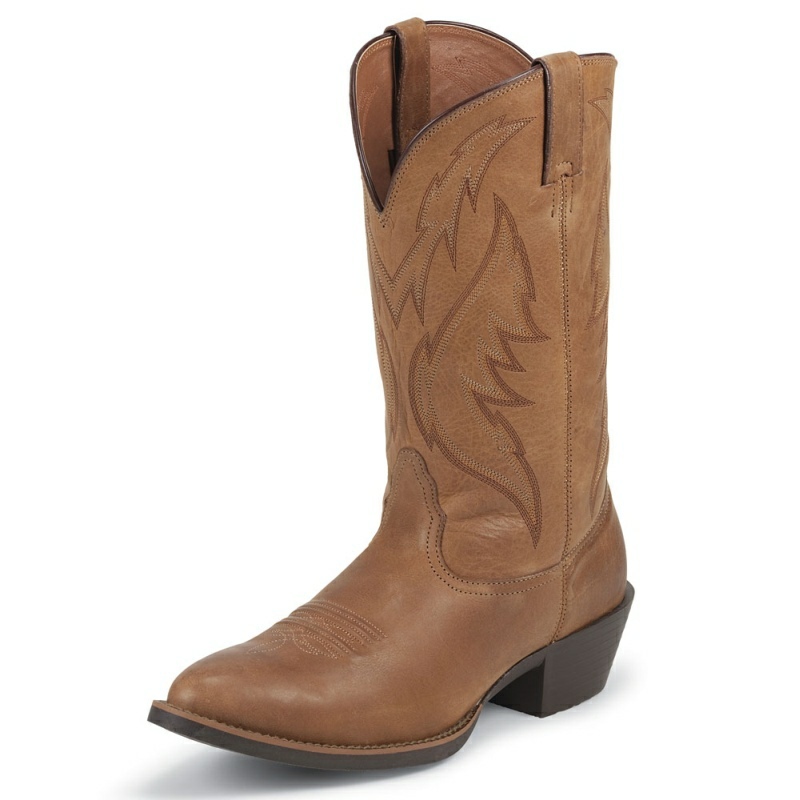 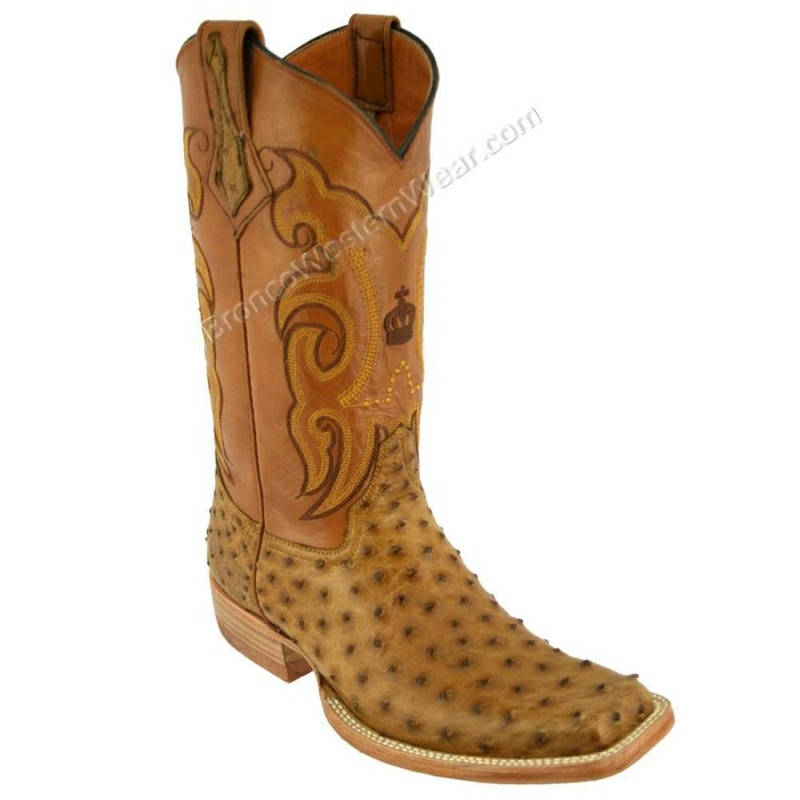 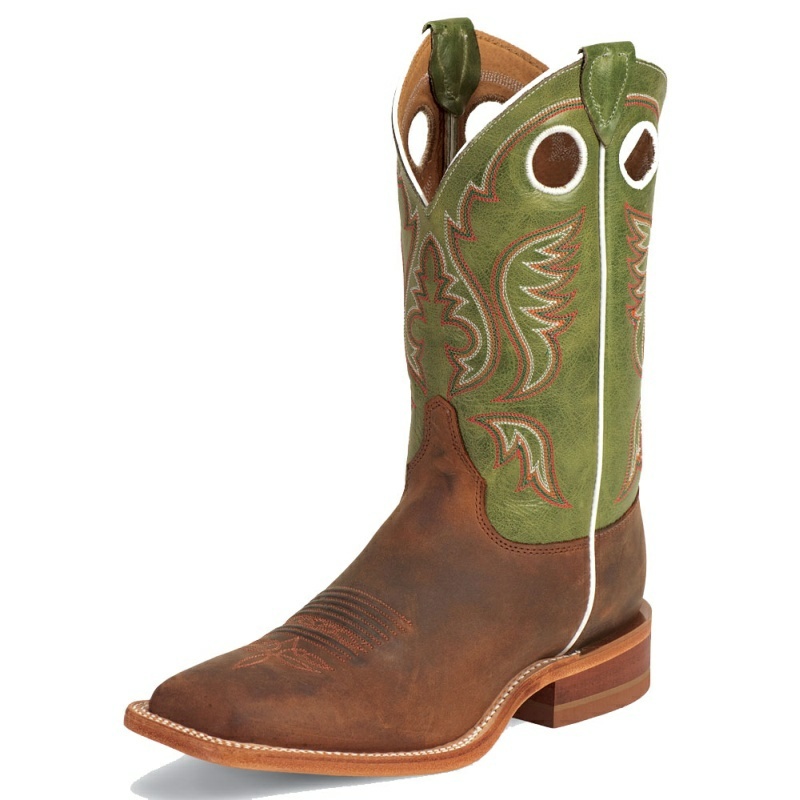 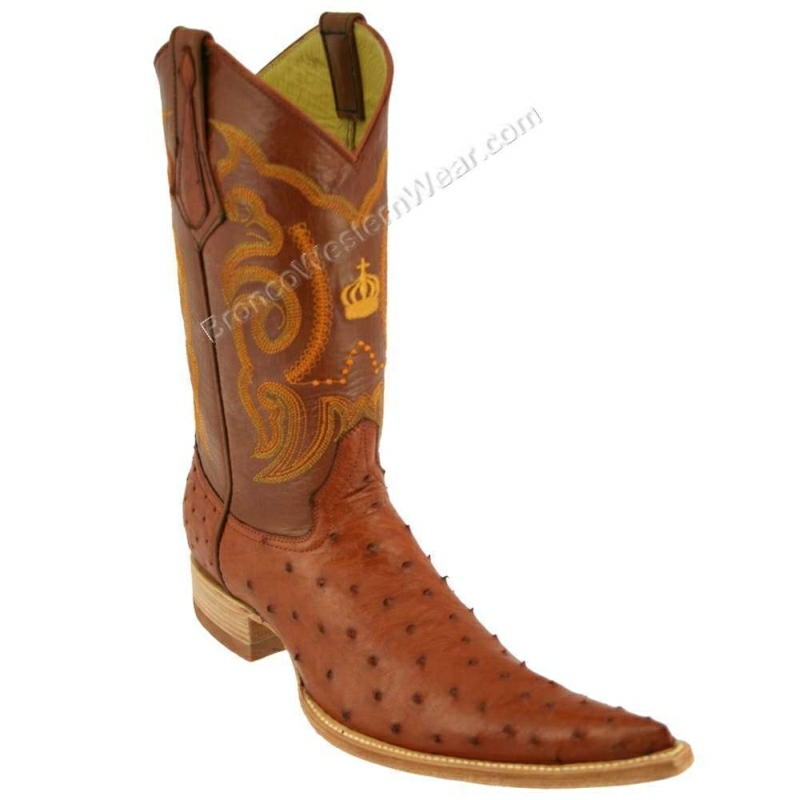 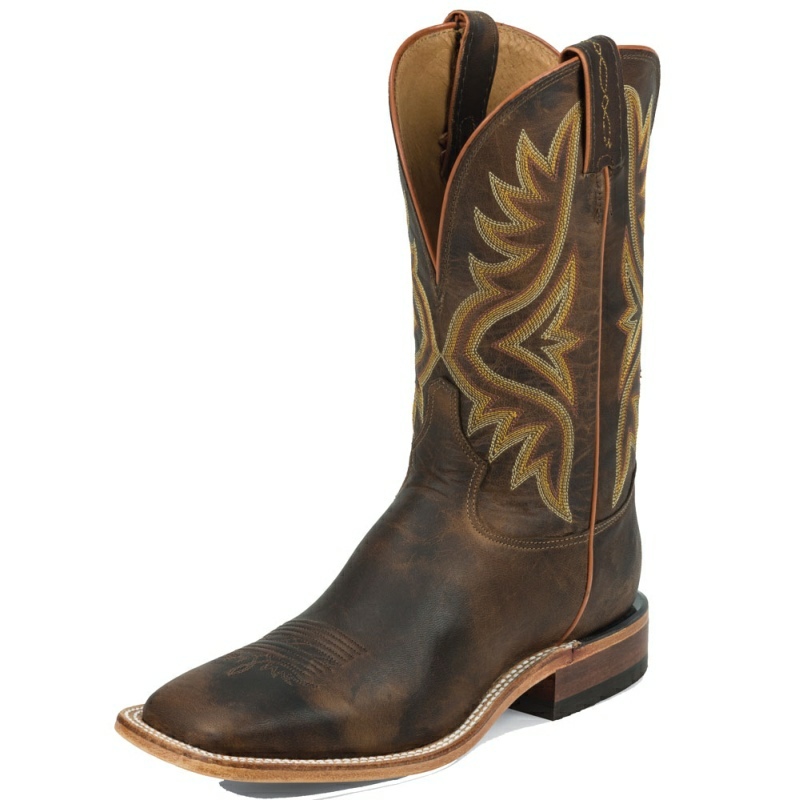 This distinguished boot features a cushion comfort insole and a western dress heel for a refined finishing touch.